When you think of the ocean, what comes to mind? For most, it isn't the waves, sand, or even the seagulls, it's those delightful flippered friends... dolphins! Navarre and Navarre Beach, Florida are popular beach destinations in the Florida Gulf Coast. Folks travel from across the country and world to experience the laid-back southern charm of these small coastal towns. 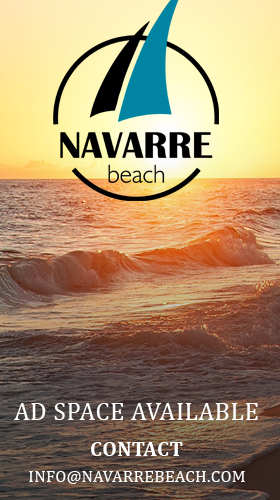 For families searching for the best things to do in Navarre, it isn’t hard to find a fun all-ages activity. A tried-and-true attraction for families young and old is interacting with local marine animals. From friendly dolphins to squawking seagulls, there is never a dull moment while exploring the natural wildlife of the northern Gulf Coast. Keep reading to discover Why a Dolphin Tour in Navarre is the Perfect Family Activity. Dolphins are one of the most exciting animals to encounter in the wild. Typically in small groups called “pods”, these marine mammals never fail to impress with their “smiling” faces and curious behavior. Your family may be excited to see sharks, sea turtles, and stingrays, but nothing compares to the thrill of coming face-to-face with one of the most intelligent animals on the planet! With a high success rate in finding wild dolphins, typically around 98%, a local Dolphin Tour Navarre, FL visitors may attend is almost guaranteed to deliver on the promise of a spectacular show! See dolphins, alligators, sea lions and more at the Gulfarium Marine Adventure Park on Okaloosa Island! Dolphin tours may seem like a pricey venture, but in reality, they are some of the cheapest things to do in Navarre! With a variety of options including party boats and private sailing excursions, even the most budget-conscious traveler can find an affordable tour. See a full list of rates and availability for local Dolphin Tours online at Dolphin Tour Navarre! The fun of a Dolphin Tour doesn’t stop with the sights! Many Navarre and Navarre Beach tours offer food, drinks, and entertainment. Relax to the sounds of tropical music, or let the kiddies help steer the boat on select cruises. In nearby Destin, Florida, Dolphin Cruises like the Dolphin Watch and Destin History Cruise have an on-board snack bar, glass bottom, and a local guide narrating your entire trip through the harbor, bay, and Gulf of Mexico. 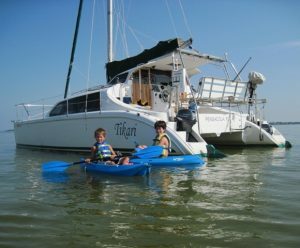 Whether looking for a casual trip with family, or a luxury experience on the open water, there is a tour for you! Make sure to check with each tour company before booking to see what fun perks they offer! Choose from Dolphin Cruises in the Navarre area including Destin and Pensacola Beach online at Emerald Coast Dolphin Tours! Many Navarre area tour providers understand the difficulties associated with certain disabilities. For this reason, some Dolphin Tour companies accommodate wheelchair bound and other handicap vacationers. Make sure to check with prospective cruise companies for options when it comes to accessibility. 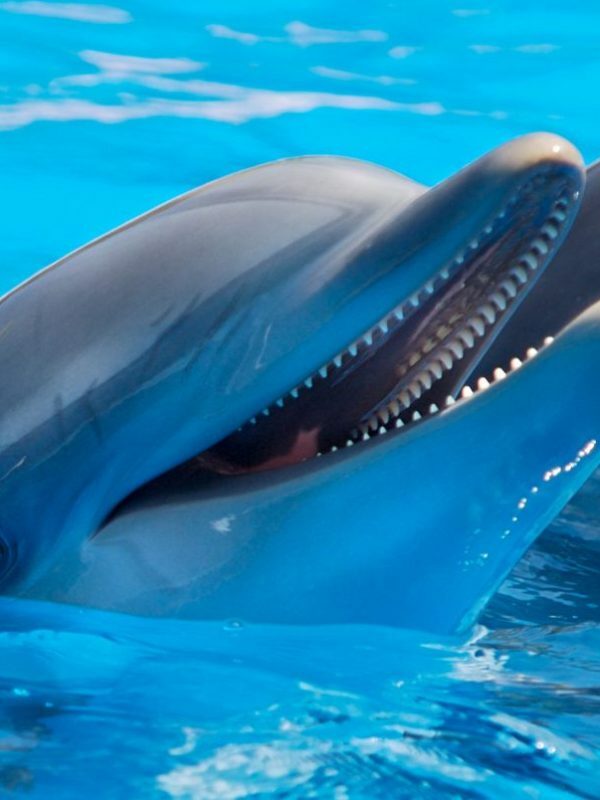 There is a short list of destinations in the country where marine life-lovers can swim with dolphins! Lucky for you, one of them is RIGHT HERE on the Emerald Coast! 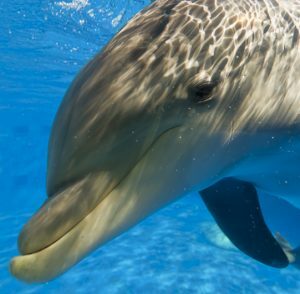 In Panama City Beach, FL, it is legal to swim with dolphins both in the wild and in captivity. PCB lies about 1-2 hours east of Navarre Beach, a ride that takes travelers through the popular destinations of Okaloosa Island, Destin, Miramar Beach, and 30A. For more family-fun things to do in Navarre, visit our Navarre Beach News & Travel Articles section at NavarreBeach.com!